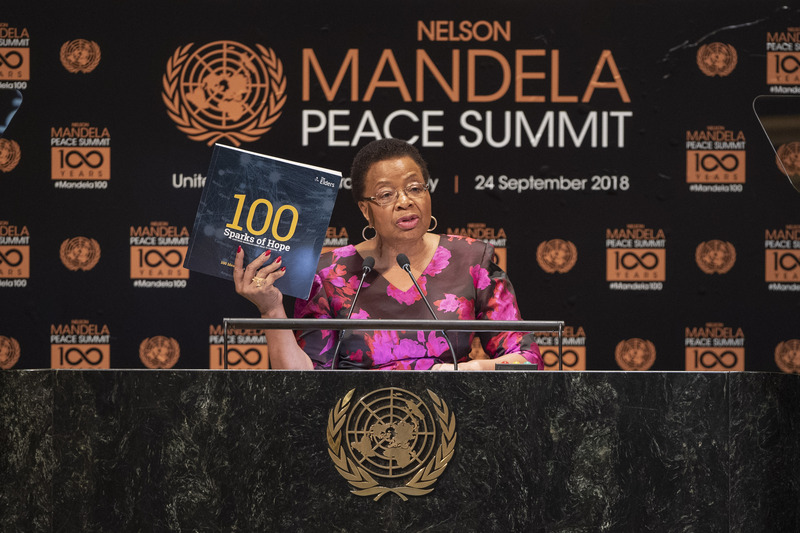 On the International Day for the Elimination of Racial Discrimination, Caroline Kamana from Nelson Mandela: The Official Exhibition’s Education team, explores the power of Nelson Mandela’s legacy. On 21st March 1960, a crowd of 5000 peaceful Pan African Congress supporters gathered near government offices in the township of Sharpeville, near Johannesburg, to protest the pass laws imposed by the apartheid regime. Under apartheid, the movement of black South Africans in designated ‘white areas’ was controlled. Being caught without the correct paperwork meant arrest and jail. Police opened fire on the crowd gathered in Sharpeville; 69 protestors were killed and 148 injured. Many were shot in the back as they fled. 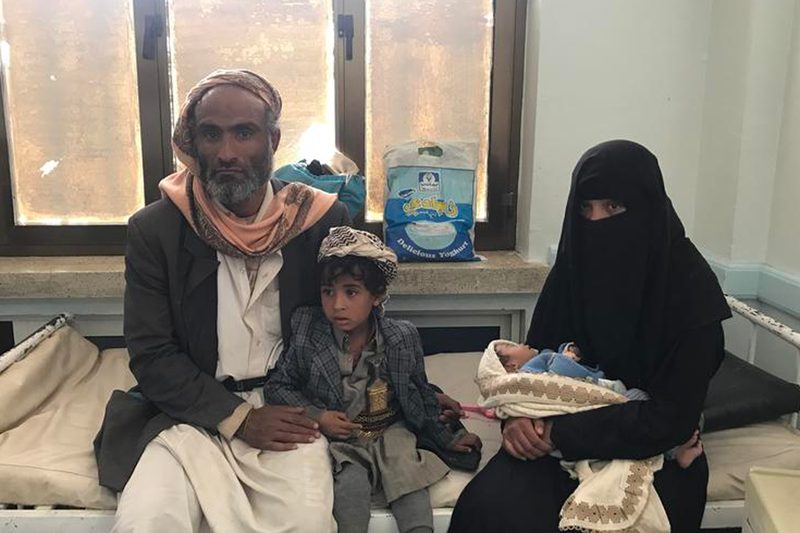 The dead included 40 women and eight children. Sharpeville was a watershed moment. The eyes of the world were opened to the horrors of apartheid and its structures. Six years later, in commemoration of this massacre, the United Nations nominated 21st March as the International Day for the Elimination of Racial Discrimination. 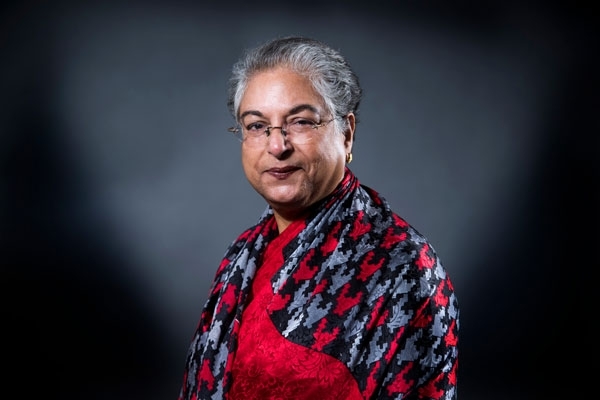 The horror of that day and its significance is now remembered each year, alongside an unequivocal call to the international community to make concerted efforts to eliminate all manifestations of racial discrimination. Sharpeville was not an isolated tragedy, in South Africa or globally, and as we are well aware, these tragedies are not confined to history. The recent attack on Muslims at prayer in Christchurch, New Zealand underlines the urgency of this obligation. 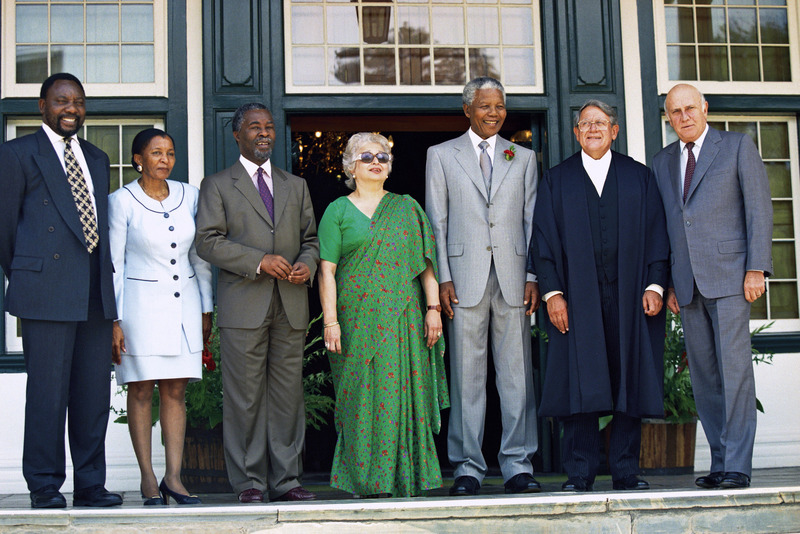 Nelson Mandela is a worldwide human rights icon and un-paralleled role-model for advocates of peace, justice and positive change. In the face of unspeakable violence and terror, he urged the people of South Africa to come together and reconcile. In South Africa today, the 21st March is celebrated today as Human Rights Day; a day of commemoration for lives lost during the fight for democracy and equal rights. 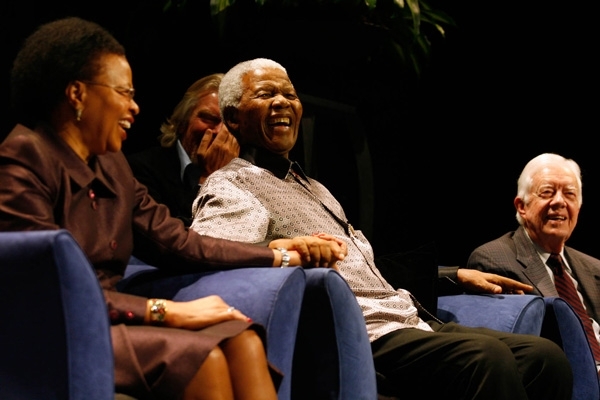 Nelson Mandela’s words are often quoted, but how do we harness their transformational power? 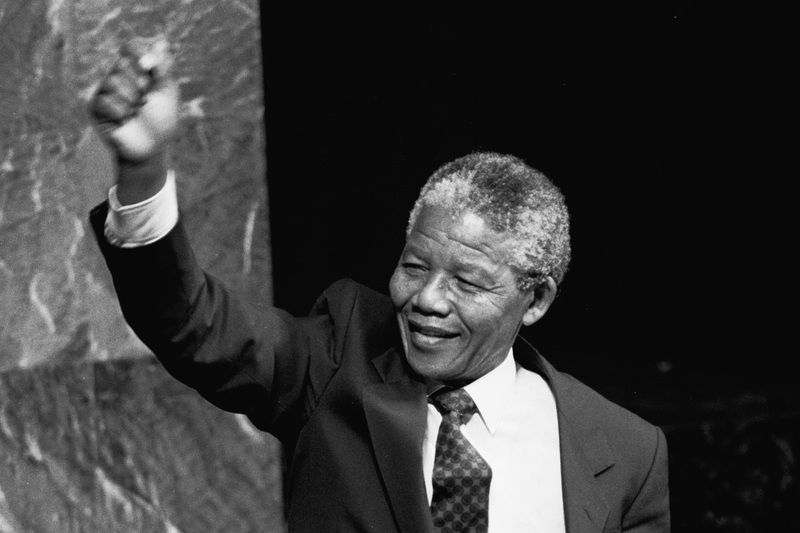 Nelson Mandela: The Official Exhibition, the new global touring exhibition, which resides in London until 2nd June, brings to the fore the struggle against racial discrimination through the narratives of Nelson Mandela’s life and the complexities of his enduring legacy. In a world where injustice and inequalities are still rife, the exhibition provokes its audience with difficult questions and provides a rousing call to action. Many visitors to the exhibition talk of the power of intergenerational learning, inspired by Mandela’s example. Rachael, a teacher from South London, emailed after her visit to say that “As a child of the 70’s many of the things that I witnessed and couldn’t understand at the time came flooding back to me. One memory is of my Nan and I shopping in Brixton and people protesting outside Barclays Bank. I relived that moment today. The whole experience made me reflect on the times that we are living in now. We need to keep remembering and talking about this to our youth”. 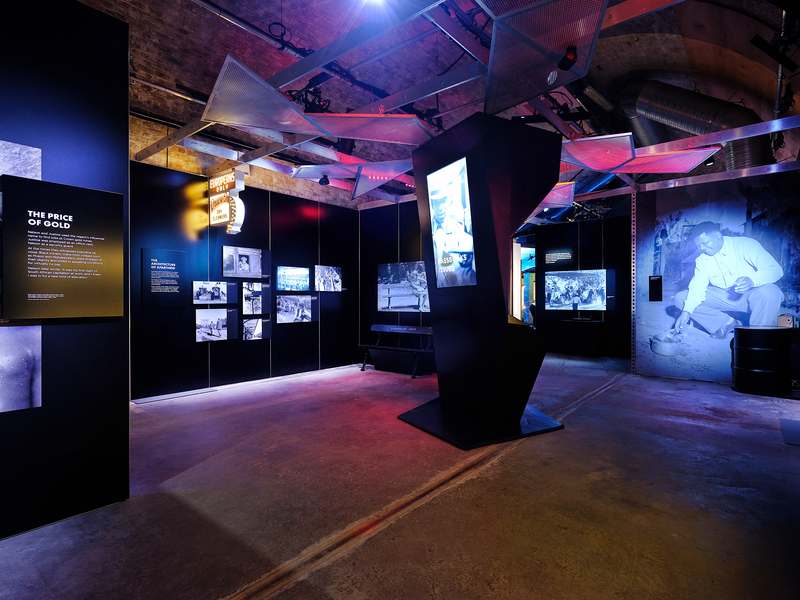 Visitors encounter how and why, for Mandela: “the struggle is my life”. Reconciliation, unity, and transformation are within our collective reach, yet the reality of the struggle is still very much alive. Thinking about this on, and beyond 21st March, leaves us questioning what we can do to make meaningful change. Most of us, unlike Viashin Govender (listen to him reminiscing about meeting Mandela in 2000) will not have had the fortune to learn in person from Mandela, but ‘through the weapon of education’ we all, as one teenage visitor to the exhibition wrote, have the capacity to be ‘bearers of the message that we hold inside of ourselves because of Mandela’. 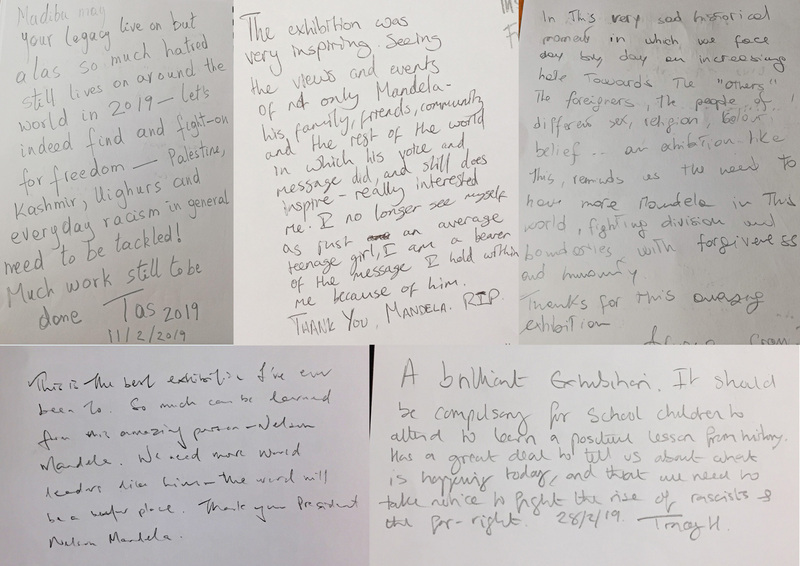 A selection of the exhibition’s guest book comments demonstrating the continued power of Nelson Mandela’s legacy and leadership. Top centre: “I no longer see myself as just an average teenage girl. I am a bearer of the message I hold within me because of him”.